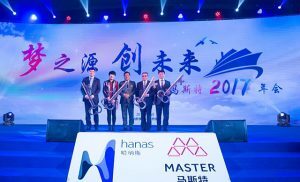 On January 17th, the annual meeting for Master Group and Hanas Group in 2017 is held ceremoniously in Yinchuan city, which encourages all people to fight for the new development of the company in a new year. 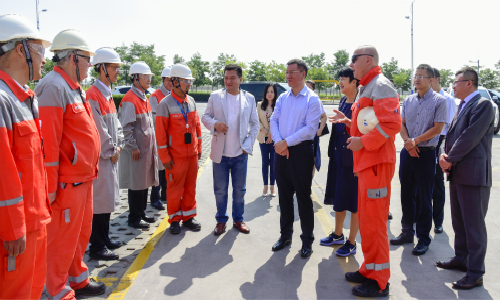 Ma Fuqiang, Chairman; Xu Changning, President; Wang Kui, Chairman of the Gas Company; Wang Yong, Ren Fenglan, Wang Shaobo and Zhang Yi , Vice Presidents; the principals of every departments and the representatives of staffs all attend the meeting. Hans Boisen Rasumussen, CFO of Vestas Asian-Pacific region; Jin Fu, the Branch President of Bank of communications in Ningxia region; Ma Wenli, the President of Yinchuan Branch of Shanghai Pudong Development Bank; Liu Yanfeng, General Manager of Huarong Western Development Investment Limited Co., Ltd; Liang Fuxi, Vice President of Yinchun Branch of China International Trust and Investment Company and the honored guest representatives of financial institution all attend the meeting. “Origin of Dream, Fighting for Future” is the topic of this meeting, which aims to encourage all the staffs in Master Group and Hanas Group to make a summary of the past, look forward to the future, and at the same time, remember the initial determination to take steps steadily to fulfill the dream of the greater strategy blueprint and energy source of company in the future. During the meeting, all the Business Units make summaries of the current development situation and the achievements they have made as well as look forward to the future. 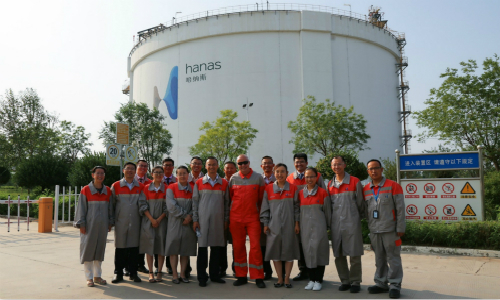 Master Group and Hanas Group, in the year of 2016, develop pretty fast. The leaders of the company take a broad and long-term view to enforce overall strategy arrangement in an international view. Al the staffs in every Business Unit work hard, and they not only learn and practice but also explore and innovate. Although the process is very hard, they never give up. 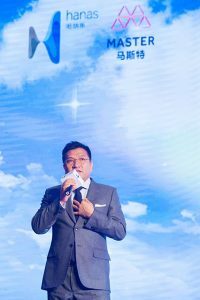 In the new year, every staff would still keep their passion and ethos to cooperate with each other with absolute sincerity and make effort to fight for the successful transformation of China energy and bright future of the company under the correct guidance and powerful support of company’s leaders. 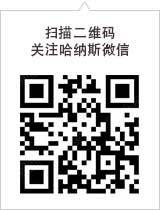 The far-sighted and grand strategic layout, the excellent strategic cooperation awareness and the advanced technology make Master Group and Hanas Group have a high industry status, and at the same time, cultivate many industry elites. In this meeting, the outstanding individuals, groups and people who make great contribution to company in the past year are commended.